In recent times, there is nothing but talk of the future flagship Korean Samsung Galaxy S6, which will be presented on 1 March 2015. Were leaked many rumors regarding the design, specifications and so on ... Today we'll talk about a particular no less important: the camera. It appears that the future of the Big Korean smartphone will be slightly different than expected so far, will present, among other things, a rear camera leggerdmente projection relative to the body, making it uncomfortable the support of the device on a table. 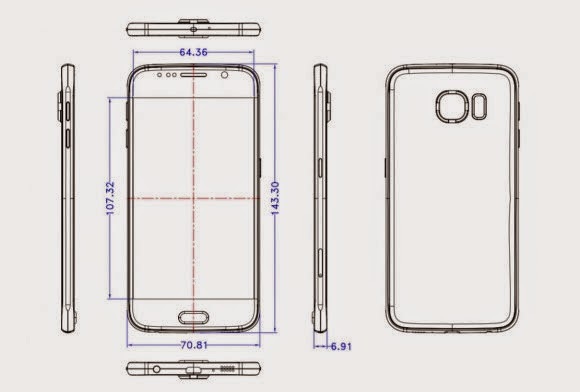 However the Samsung Galaxy S6 will have a thickness of 6.91 mm, and not 7.2 as it was known previously. The other measures are 143 x 70.8 mm and the reduced thickness and very thin will be made possible thanks to the use of the metal frame and the likely reduction in the size of the battery, which unfortunately will erode the autonomy of the overall device. Continuing to analyze the leaked photos, we can see the choices in terms of design applied by Samsung. 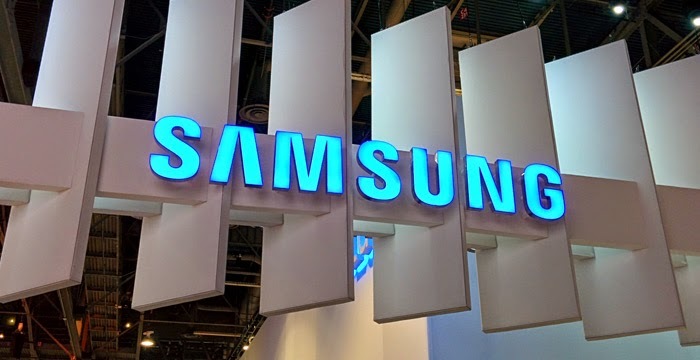 At the top it seems that there will be an IR blaster, famous device Galaxy series that will benefit the users to be able to change channels on your TV. But now let's go back to the no less interesting, and we talk about the technical specifications of the next S6. On the front panel we will have a Super AMOLED display with 5-inch qHD resolution, under the shell a CPU octa-core Exynos 7420 assisted by 3 GB of RAM. Cameras will not be outdone, in fact the rear (remember probably be hanging) will have a 20 MP sensor and the front is also suitable Selfie harder with 5 MP. Obviously not fail fingerprint recognition technology that made its debut with the Galaxy S5. Obviously, prices will be at the top as well as the device, and it will start from around € 749 for the 32 GB model, increasing by € 100 for every increase in memory (64 GB, 128 GB). We can do is wait for the next presentation which will take place between a less than a month in Barcelona. And what do you expect from the future Galaxy S6?